OPPO A1 is following the same path and once again we are going to watch another camera centered device which has focused on both the back and selfie camera. 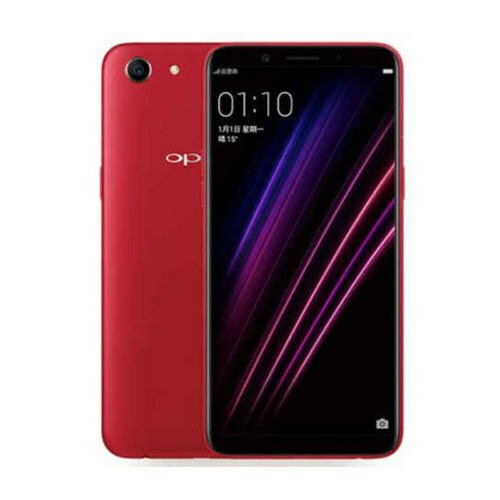 13 MP camera is sitting on OPPO A1’s back so it can monitor all the movements and when it is asked to click images then it is going to react with the speed of light. Autofocus tech of OPPO’s A1 is armed with Phase detection technology so the timing of image should be perfect when it save the picture. Flashlight on the back has a major role in making images bright even at night time.OPPO has introduced new display tech in its new A1 so it can present your perfect colors and this new technology is called S-IPS matrix and for now, it is unclear that what is the meaning of this Sword. A1 has a 5.7-inch screen where resolution is 720 x 1440 pixels which mean that it is also coming with Full Vision screen so the user will stay connected with the ongoing trend in the market.